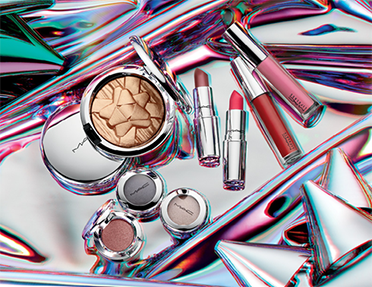 This holiday, break from the everyday and take a technicolour trip in the new Shiny Pretty Things holiday collection from MAC Cosmetics. 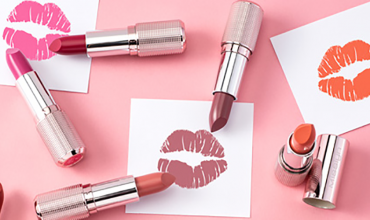 With new silver chrome packaging, the collection features five lipsticks (£17.50) in matte, metallic, frost and cremesheen finishes and five lipglass glosses (£15.50) in a range of pink and berry shades. Available for the face are two extra dimension skin finishes (£25.50) and for the eyes there are four Dazzleliners (£17) and five sparkly single shadows (£16.50). 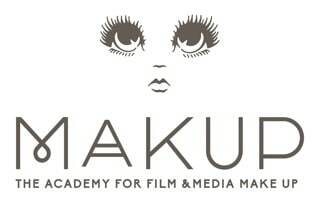 The Shiny Pretty Things Collection is available from all MAC locations and online from maccosmetics.co.uk. Korean beauty brand Touch in SOL, well known for its fantastic No Poreblem pore filling primer, has just expanded the No Poreblem range with a droplet priming water. 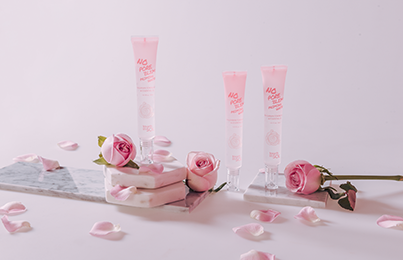 Formulated in Seoul, the capital of leading beauty technology, the formula combines Bulgarian Rose Water and Rose Oil for priming and toning prior to make up application. It can also be mixed in with skin base, foundation or cream blush, or used on dry areas of the face and body for an instant hit of hydration. 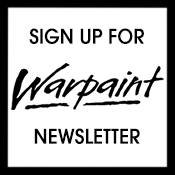 We’re loving it in the Warpaint office! 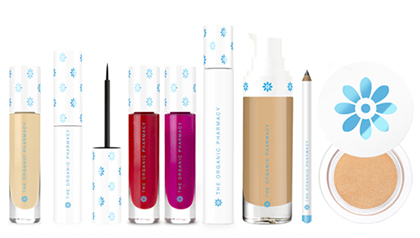 The primer will be available to buy on 19th November at Selfridges. 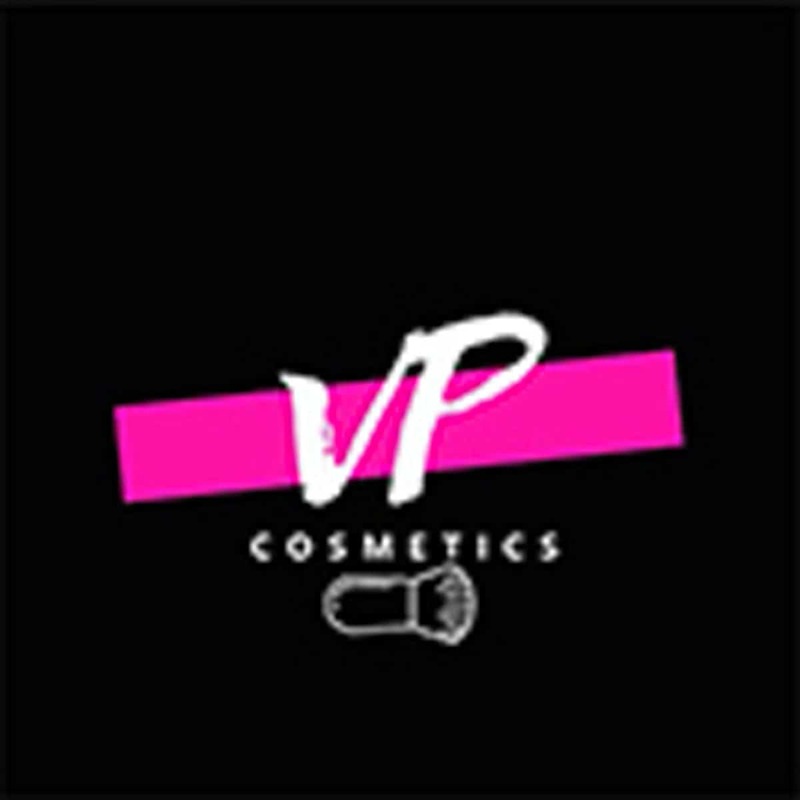 OPV Beauty have recently announced Glitter Goals, a range of pressed glitters in single eyeshadow pans (£7.99). Each glitter has been formulated with all skintones in mind, and are available in a range of colours, from wearable golds and silvers to the standout shades from all colours of the rainbow. 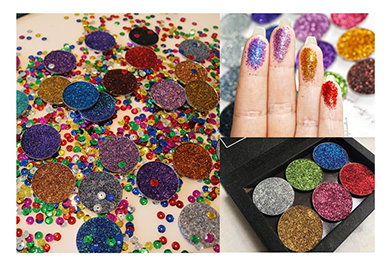 Designed to take away the mess of loose glitter, the pans are highly pigmented and so easy to use – for maximum impact a glitter glue is recommended. Also available is the Glitter Goals magnetic palette (£10) which is designed to store the OPV Pressed Glitters. 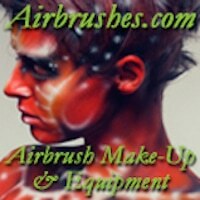 The palette and pans are now available to buy at beautybay.com. 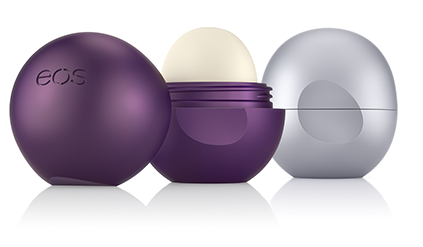 Eos have launched their tasty new Christmas lip balms (£6.50) in three flavours, inspired by the classic and unmistakable scents of the season: First Snow, Fireside Chai, and Sugar Plum. The balms are certified organic & 100% Natural, hypoallergenic, gluten-free and contain sustainably sourced ingredients. 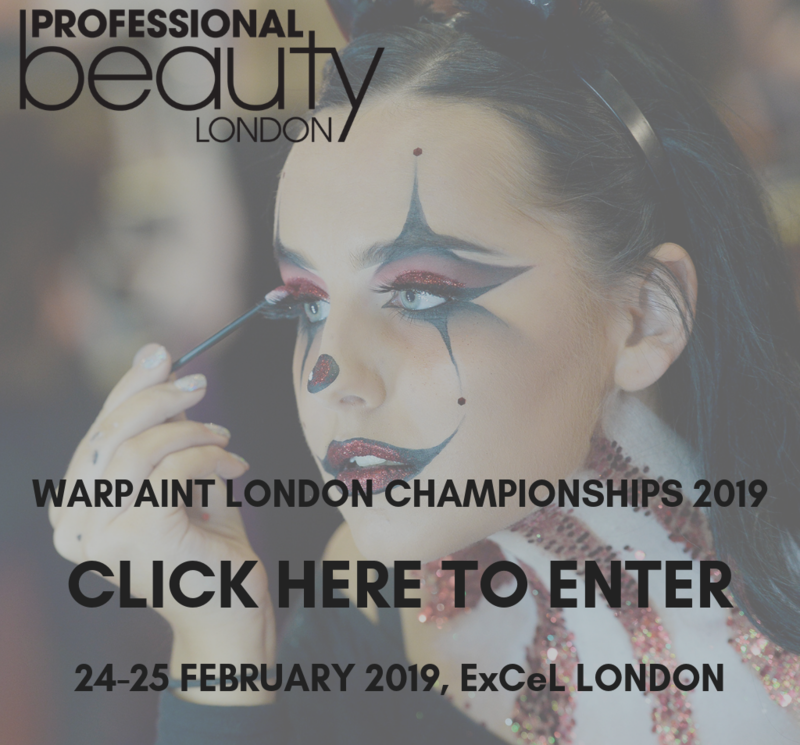 There is not a chapped lip in sight in the Warpaint office! The balms are available now from Superdrug and Boots. The Organic Pharmacy Makeup collection launched on World Vegan Day – 1st November – particularly fitting for the sustainable philosophy of the brand. 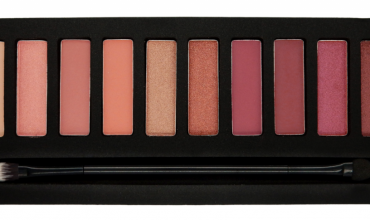 Their first collection includes a hydrating foundation (£45), a liquid liner (£19), a mascara (£29), face powders (£39), liquid blushes (£19) and lipsticks (£25). The brand is organic, eco-friendly, hand made and has sustainable packaging. The collection is available now from theorganicpharmacy.com and The Organic Pharmacy stores. Barry M Cosmetics has introduced us to their new and affordable All Night Long liquid Foundation (£7,99). The foundation has a fantastic shade range covering all skin tones, and the formula is smooth, creamy and blendable, resulting in a lightweight finish on the skin. The foundation has paraben free ingredients and anti-oxidizing fruit extracts with Vitamin E to moisturise. 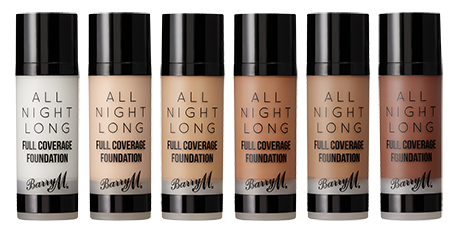 The All Night Long Foundation is available from Superdrug and BarryM.com.